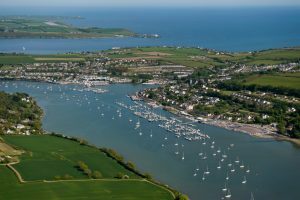 Expressions of interest are being sought for the Catering Franchise at the Royal Cork Yacht Club (Food only, Bar and Wine department is run in house). 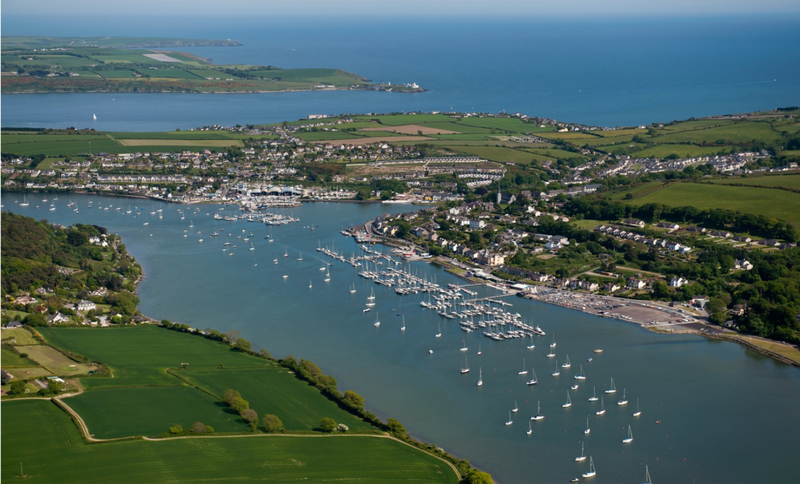 The Royal Cork Yacht Club, Crosshaven, Co. Cork is the oldest yacht club in the world with approx. 1,900 members. All applications will be held in the strictest confidence. The successful franchisee will have a proven track record in the provision of superior quality hospitality and catering services to similar businesses in this sector. Please e-mail your expression of interest to the General Manager at gavin@royalcork.com no later than 22nd October 2018. A detailed tender document will be issued to all successful candidates.